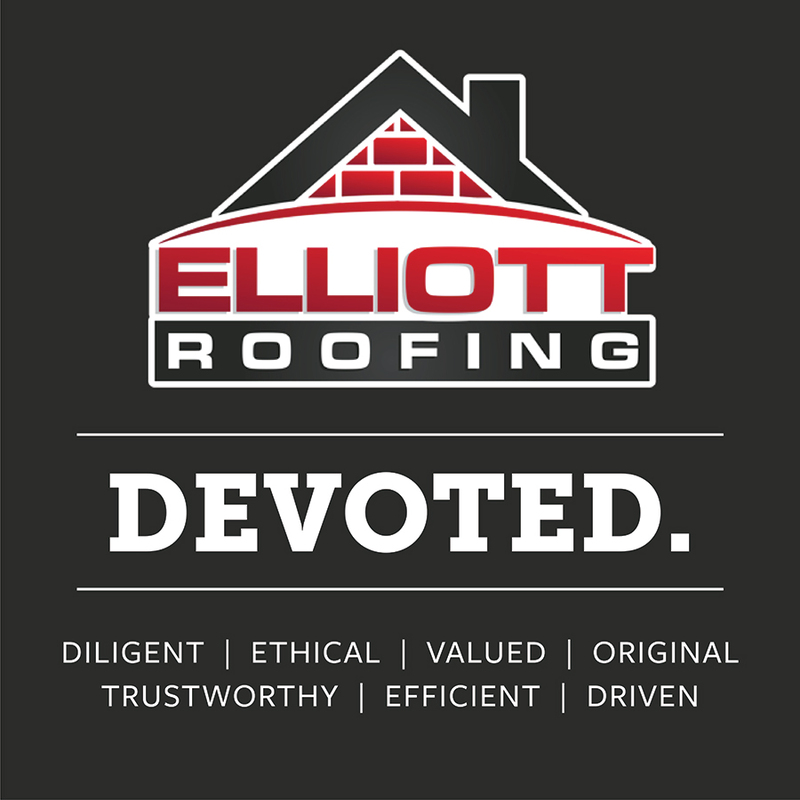 Since 1981, the Elliott Roofing family has been helping Oklahomans. We are a local, family-owned business that strives to uphold our values of honesty and integrity. It is our daily mission to act responsibly as a company committed to quality, character and conscientiousness – and our lives outside of work are an extension of that attitude. We encourage our work family to volunteer and give back to the communities where we live, because people matter most. Our experienced, full-service team pledges to treat each customer with respect and to execute each commercial and residential roofing project – big or small – to the best of our abilities. 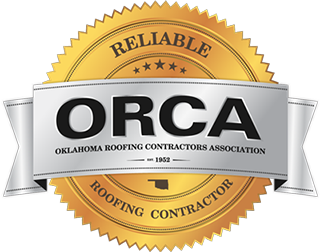 This approach, along with our dedication to keeping up with latest roofing practices, has brought us many years of joy serving this great people of this state.